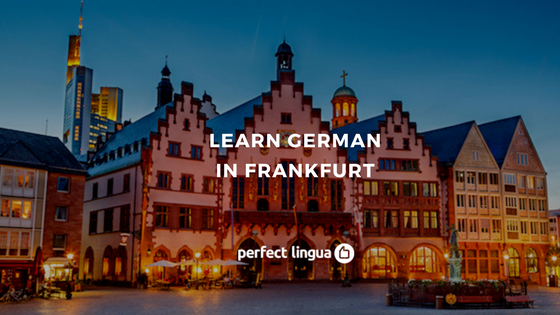 Are you new to Germany and want to learn German here in Frankfurt? Do you want to study in Germany, or are you looking for a job where you need German skills at a particular level? Then you are at the right place! 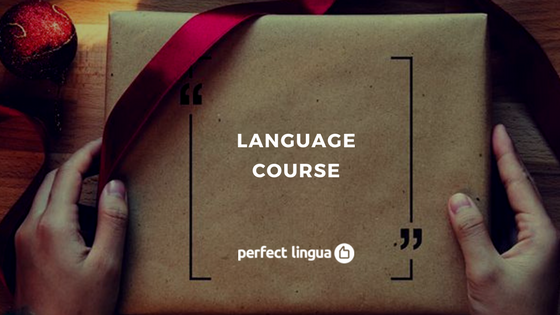 Here at Perfect Lingua you will learn quickly and efficiently. 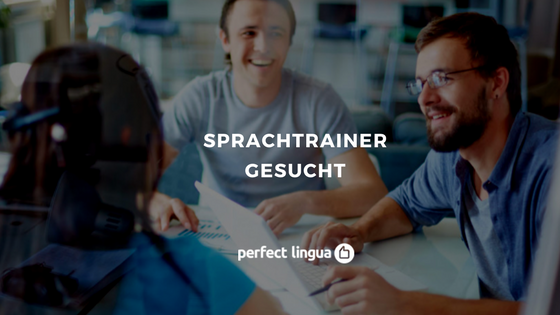 For German training tailored to your needs and your schedule check out our Private Classes. The One to One classes offer flexibility and efficiency, allowing the student to choose how many hours he/she wants to study per week, the most convenient hours (morning or afternoon) and the concrete subject of the course. The teacher’s focus is entirely on you, to make sure that you achieve the best results in a short time. One to one training can be provided for students at all levels (A1, A2, B1, B2, C1) – come talk to us about setting up the right German course for you. 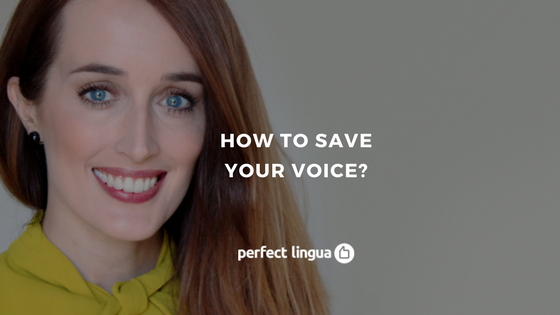 You fix individually with teacher your appointments and START is POSSIBLE AT ANY TIME.